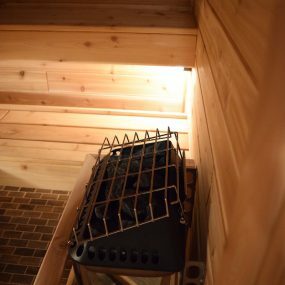 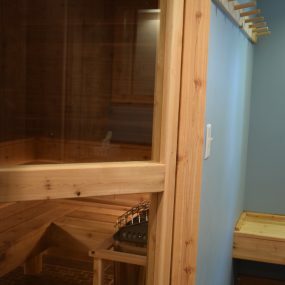 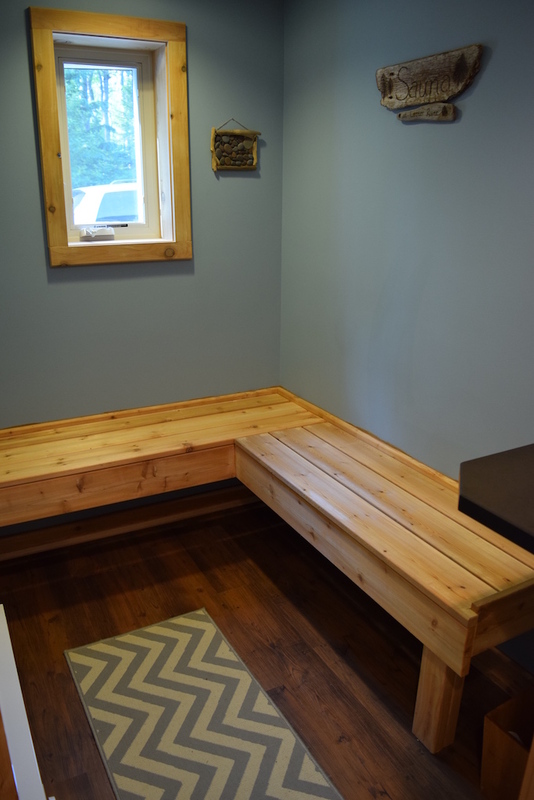 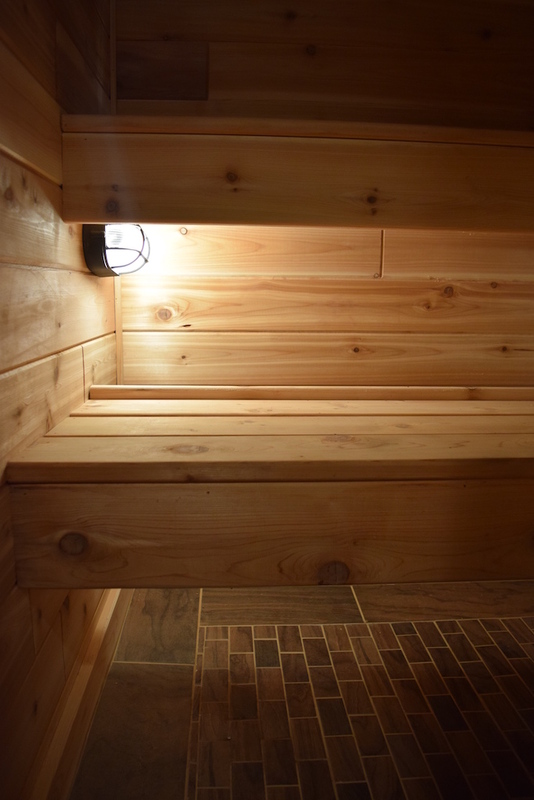 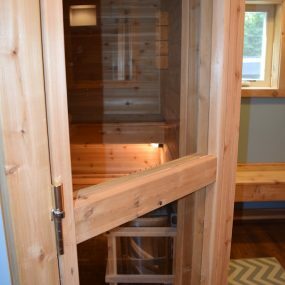 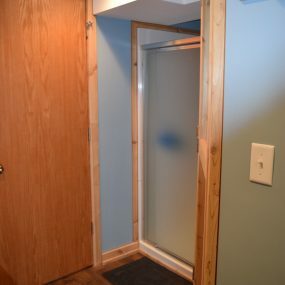 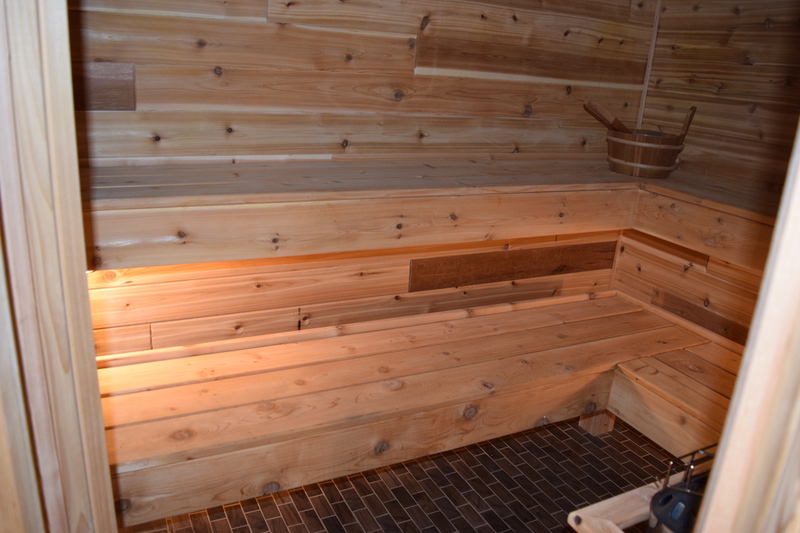 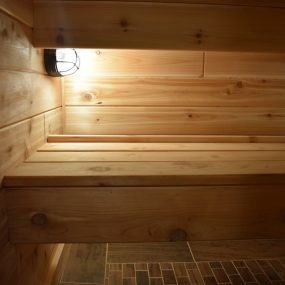 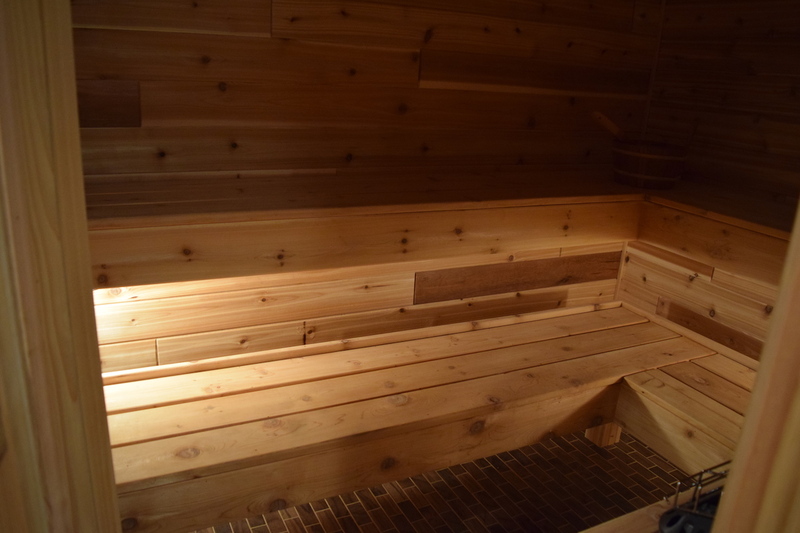 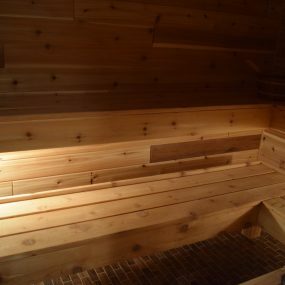 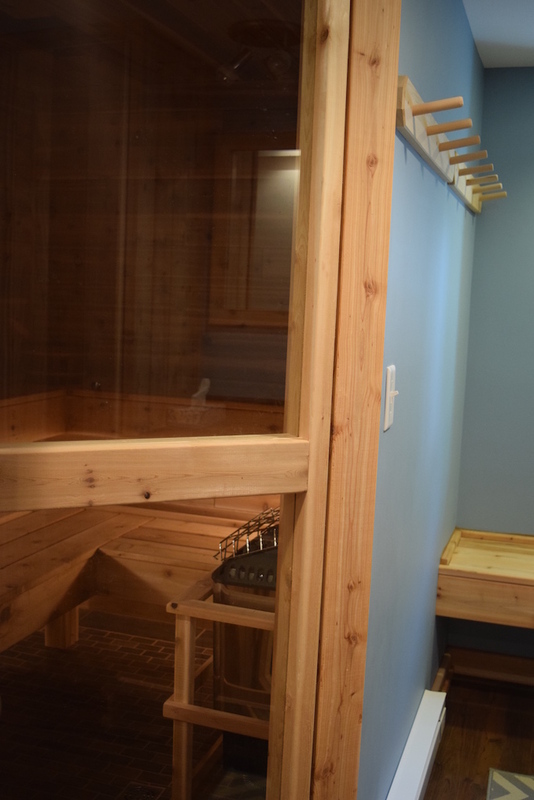 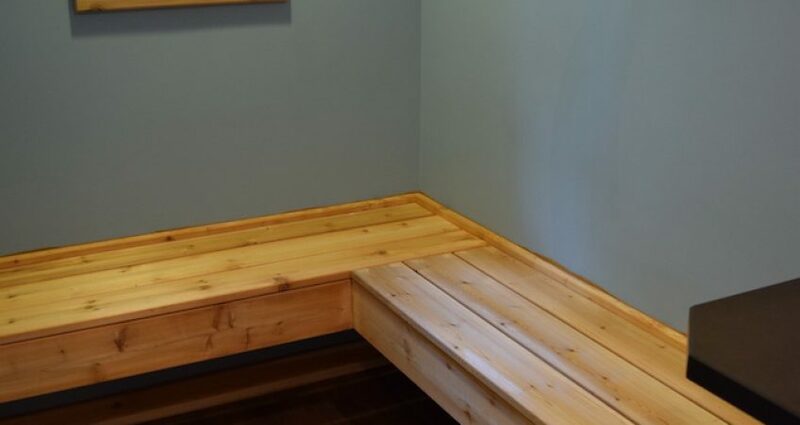 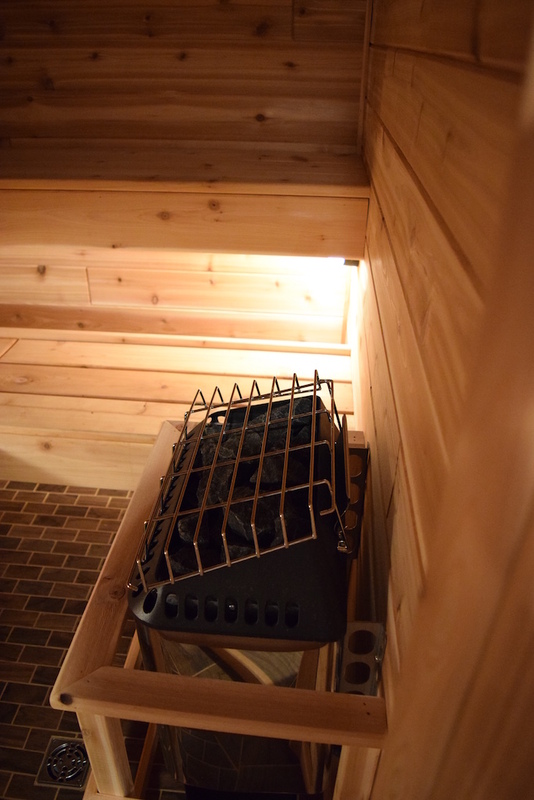 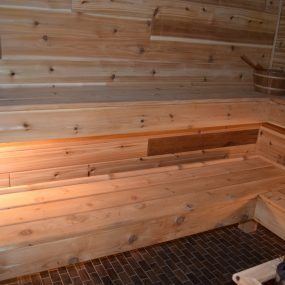 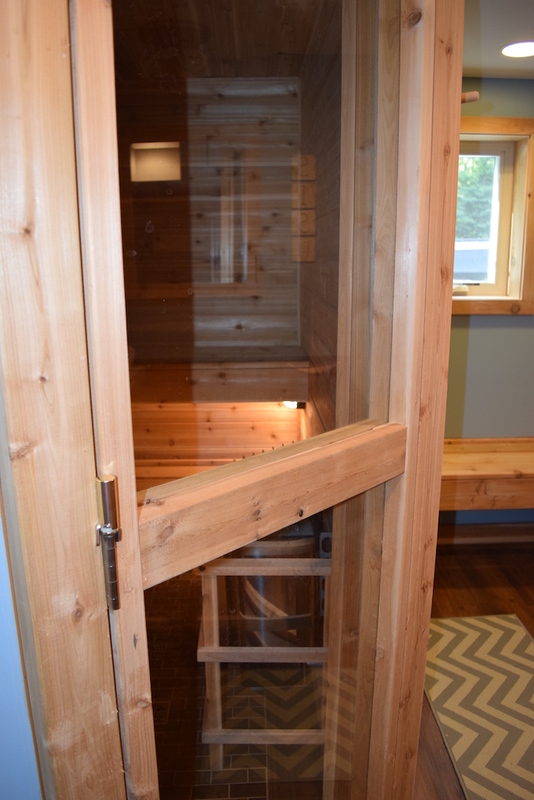 “I have always wanted a sauna in my house” was what one client came to Knutson Custom Construction with and a sauna she got. 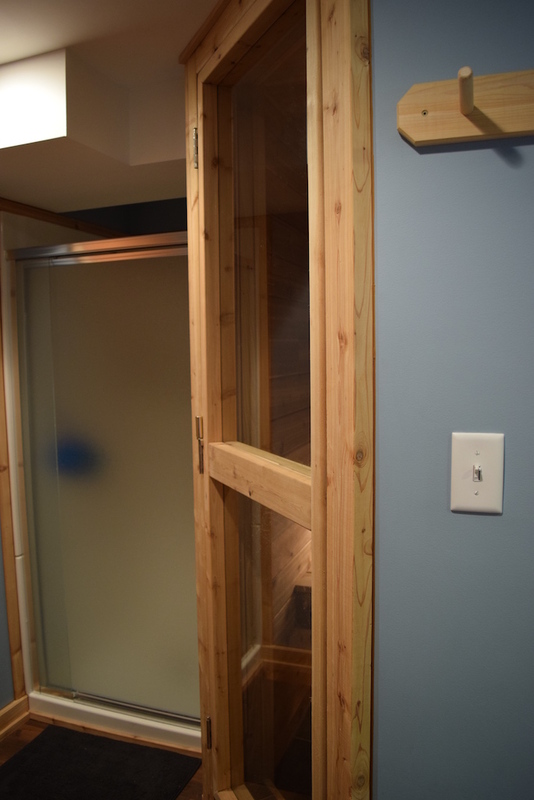 They had an old garage/basement space that they wanted to turn into their dream sauna. 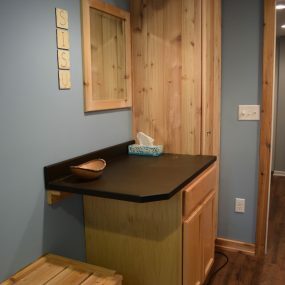 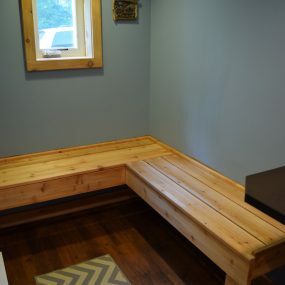 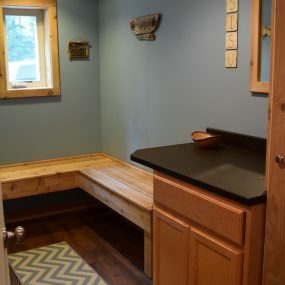 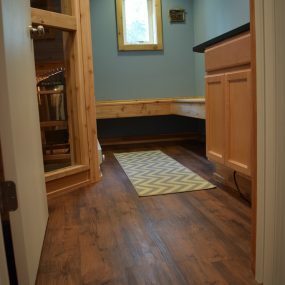 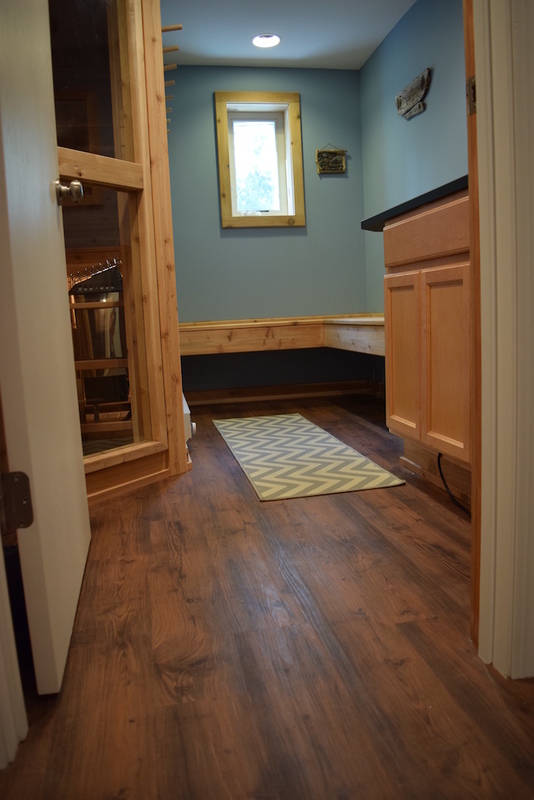 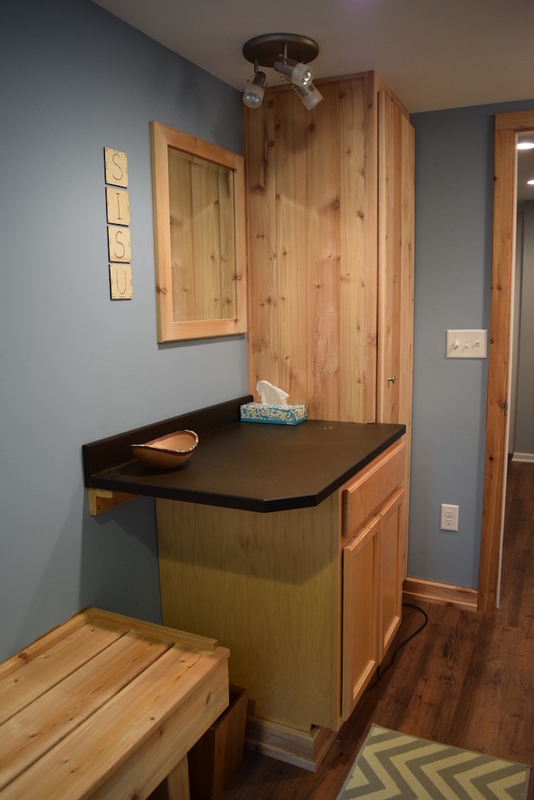 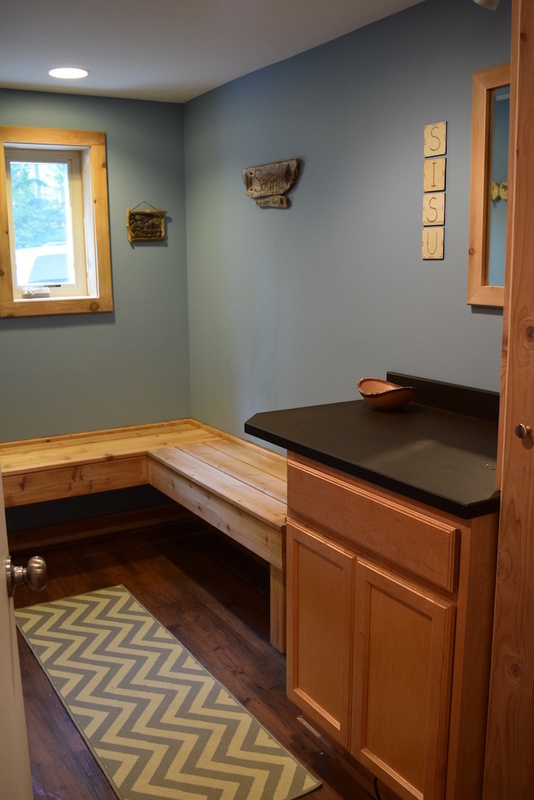 Since they knew everyone in their family (including their children) were going to use the space they wanted a larger changing area and a shower. 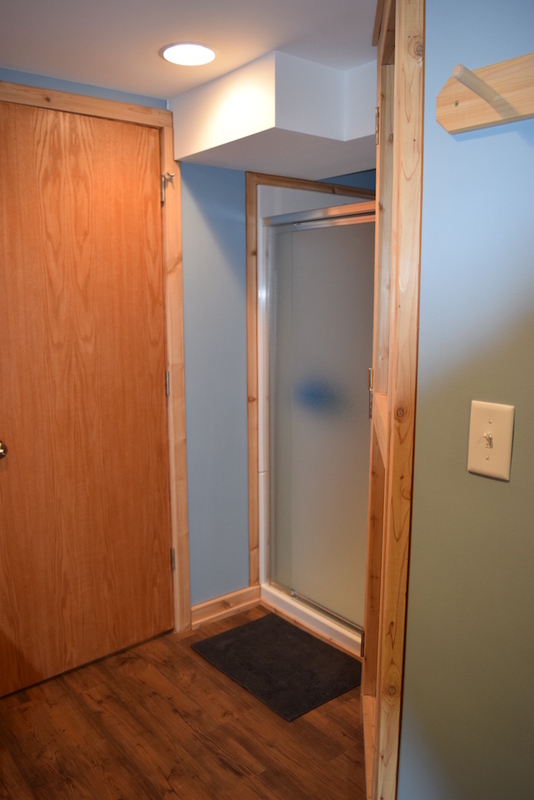 There were some issues throughout the project, but that didn’t deter anyone from getting this project completed. 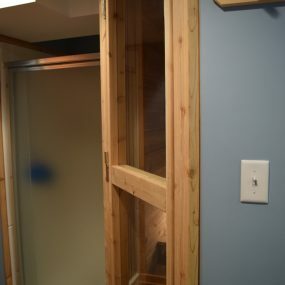 In the end the entire family was extremely happy with the final product…and from what we hear they use it all the time.